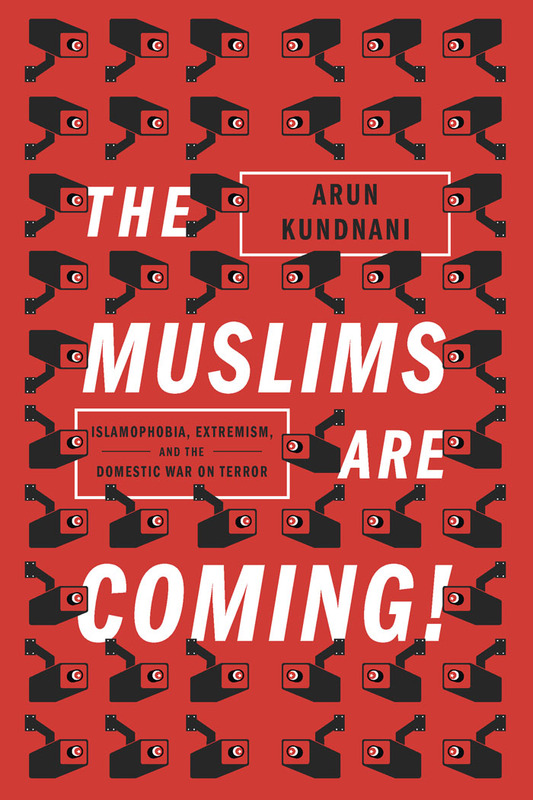 Arun Kundnani's book, vastly more intelligent than the usual "war on terror" verbiage, focuses on the war's domestic edge in Britain and America. His starting point is this: 'Terrorism is not the product of radical politics but a symptom of political impotence.' The antidote therefore seems self-evident: "A strong, active and confident Muslim community enjoying its civic rights to the full." Yet policy on both sides of the Atlantic has ended by criminalising Muslim opinion, silencing speech and increasing social division. These results may make political violence more, not less, likely." This failure to engage with the real roots of violent alienation has ramifications going far beyond security. Both culturalism and reformism neglect what Kundnani calls "the basic political question thrown up by multiculturalism: how can a common way of life, together with full participation from all parts of society, be created?" 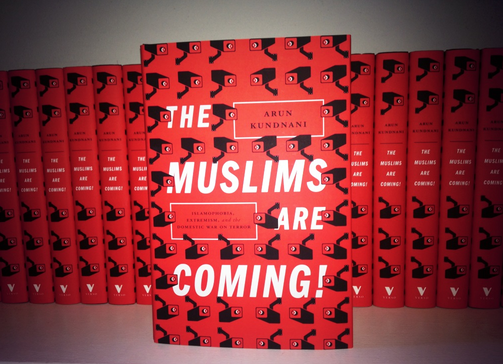 The Muslims Are Coming! is now available to buy direct from our website, with 50% discount (until April 14th, 2014) and free postage & packing.